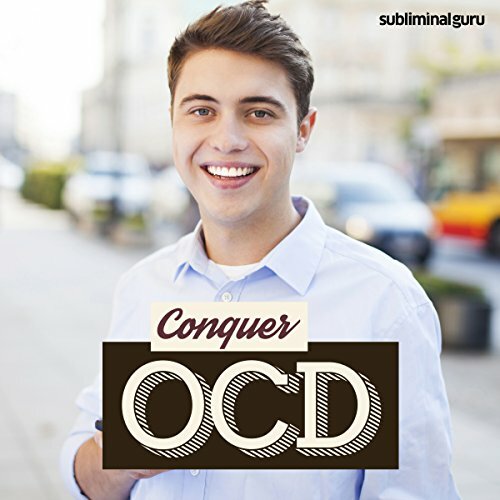 Conquer OCD - Be Totally Free From OCD with Subliminal Messages. Seven powerful recordings, each 10 minutes long, containing thousands of embedded subliminal messages designed to help you reach your goal. To use this recording, simply hit "play" and listen. You can also listen on repeat in the background if you desire.